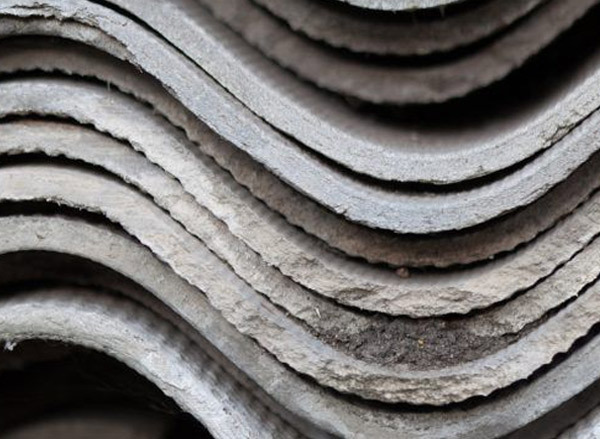 Finding a way to dispose of asbestos in Norfolk can be difficult due to the associated health risks and restrictions in place. We can take the hassle out of asbestos disposal in Norfolk, simply give us a call or complete our quick enquiry form and will arrange delivery to your requested location in the county. Once you have filled your skip, we will collect and dispose of the waste responsibly at a specialist disposal site. We are able to complete all of the relevant consignment notes for you, so all you have to do is sign the paperwork. Due to the specialist nature of our asbestos skips, we are unable to currently offer booking for these online. Should you wish to make a booking, please call us today on 01603 721533. Our team will discuss your specific needs and arrange your skip accordingly. Alternatively you can use our contact form at the bottom of the page and we will get back to you as soon as possible. When we collect your asbestos skip, the waste is taken to a disposal site that specialises in responsibly disposing of asbestos. Our team will supply you with environmental paperwork following disposal so that you can demonstrate responsible asbestos disposal should you need to. When hiring an asbestos skip, please note, we can only accept cement-bonded asbestos. No other items can be mixed within these skips. If you require a mixed waste skip please view our skips for hire.